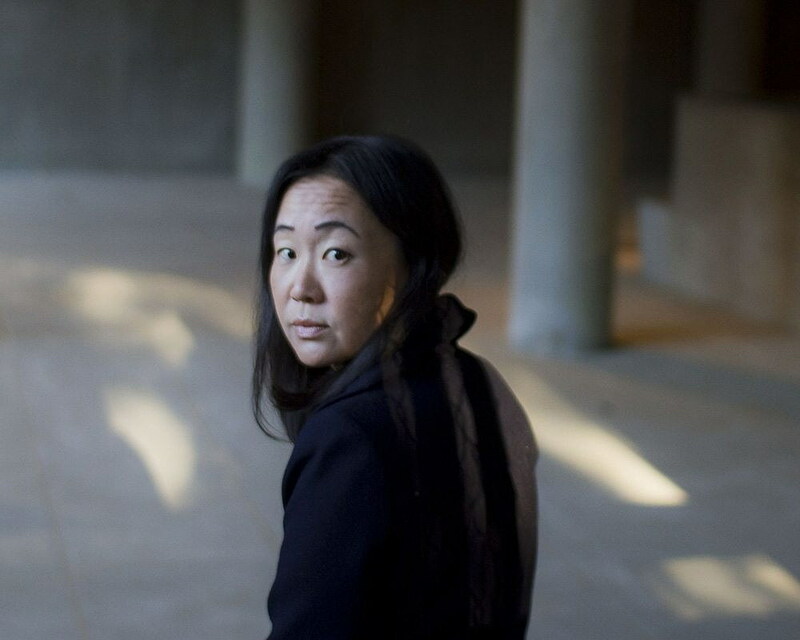 Acclaimed poet Sandra Lim will read from her award-winning poetry collections in the Turner Hall Dell Brown Room at the University of Montana in early February. Lim, who is the spring semester’s Hugo Visiting Writer in Poetry at the UM Creative Writing Program, is the author of “The Loveliest Grotesque” and “The Wilderness,” which won the 2013 Barnard Women Poets Prize. “In its stern and quiet way, Sandra Lim’s ‘The Wilderness’ is one of the most thrilling books of poetry I have read in many years,” wrote poet Louise Gluck, who selects the Barnard award. A 2015 Pushcart Prize winner, Lim has received fellowships from the MacDowell Colony, the Vermont Studio Center, the Jentel Foundation and the Getty Research Institute. She was born in Seoul, South Korea, and educated at Stanford University, the University of California-Berkeley and the Iowa Writers’ Workshop. She is an associate professor of English at the University of Massachusetts-Lowell and lives in Cambridge. Her reading takes place at 7 p.m. on Friday, Feb. 3.